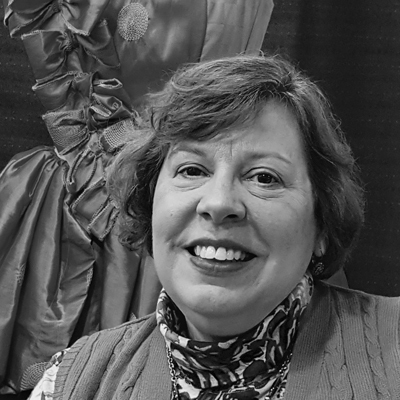 Professor Laura Hanson is the area head of theater design and technology, and she has designed costumes for over 30 productions here at SIUE, from ancient works like Antigone and The Trojan Women to contemporary plays, musicals, and dance pieces. Her courses include costume design and construction, theater make-up, theater graphics, musical theater history and development, and theater education. Dr. Hanson came to SIUE in 2004 after living in New York, where she worked for some of the major professional costume shops, crafting costumes for Broadway, off-Broadway, national tours, New York City Ballet and Opera, and American Ballet Theatre. While on staff at New York University’s (NYU) prestigious Tisch School of the Arts, she taught costume stagecraft and supervised the costume shop in the Department of Design for Stage and Film, as well as teaching courses in musical theater for the Undergraduate Department of Drama at the Tisch School. For NYU’s Second Avenue Dance Company, she crafted costumes for pieces choreographed by Doug Varone, Ann Reinking, Mark Morris, and Bill T. Jones, among others. In the St. Louis area, Dr. Hanson continues to work professionally. 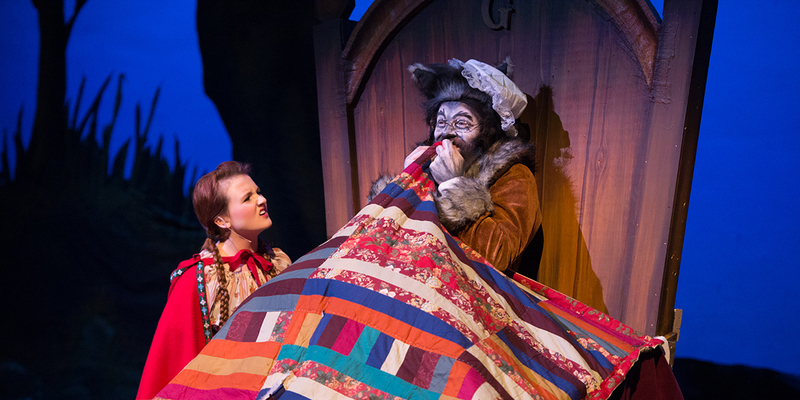 Her costumes have been seen at numerous theatres, such as The Repertory Theatre of St. Louis, Opera Theatre of St. Louis, Avalon Theatre, Hot City Theatre, Upstream Theatre, and Insight Theatre Company. Her designs also appeared at the Prague International Theatre Festival and the Santiago Ballet and Danza del Caribe in Cuba. In addition to teaching at Tisch School of the Arts, Dr. Hanson has also taught at Marymount Manhattan College in New York and St. Louis University. She earned her PhD in Educational Theatre from NYU in 2001.